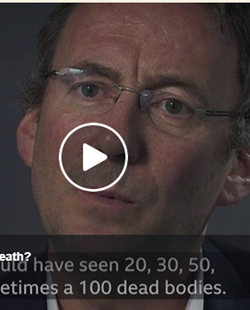 What’s the best way to face death? What's the best way to face death? What's the best way to face death? Author Kevin Toolis discusses the lessons we can learn from Ireland.